This weeks episode of Ear to the Ground is the last in the current series and, on Tuesday, Ella McSweeney will be in Northern Ireland looking to the future and the end of dairy quotas. Ella interviews Ryan Carr a dairy farmer from Co. Down who expanded his farm six years ago, expanding the size of his business from 50 cows on 22 acres to 180 cows on 120 acres. Northern Ireland dairy farmers have not had the same constraints as their counterparts in the Republic when it comes to milk production. Ella visits a farm that has expanded to see are there any lessons to be learned. Ear to the Ground also visits Gus Martyn, a sheep farmer whose sheep were attacked in the last few months in Dunderry, Co. Meath. With lambing season taking place, new born lambs are a tempting target for straying dogs, Ear to the Ground says. Dog attacks on sheep not only cause distress to the animals but can cause a financial loss to the farmer. Darragh McCullough asks if compulsory micro chipping of dogs be enough to solve the problem? Or should there be a levy on dog food to fund dog control measures? 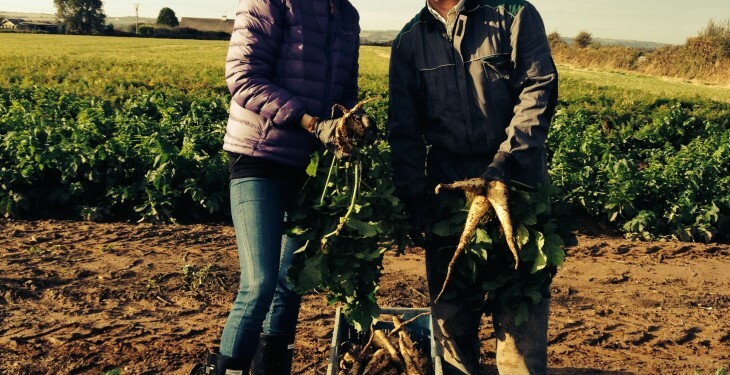 Helen Carroll visits a Co. Cork vegetable farmer who turns his carrots, beetroot and parsnips into crisps. After supermarkets started selling vegetables for 7c in December 2013, Joe Burns realised if he wanted to stay in business that he would have to do something more with his vegetables. After some trial and error, Joe and his wife came up with ‘Joe’s Farm Crisps’. 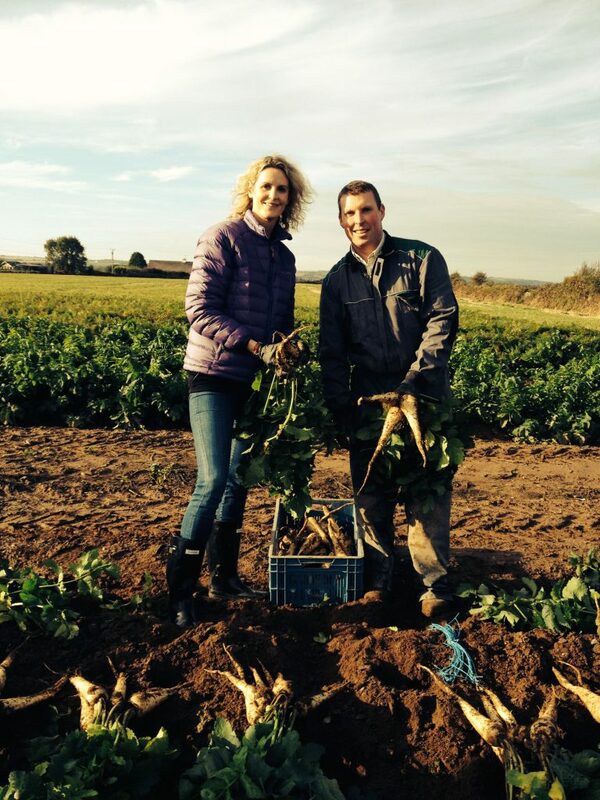 They tested their crisps out with regular customers at the Mahon farmers market and what started as a 37-bag a week operation is now producing a 1,000 bags a week, securing their future. The final episode of Ear to the Ground airs Tuesday, March 10, at 8.30pm.